The Bourke's Parakeet is darling bird that is native to Australia. The precious bird is shown here in its common domestic plumage, which is rosy in color. 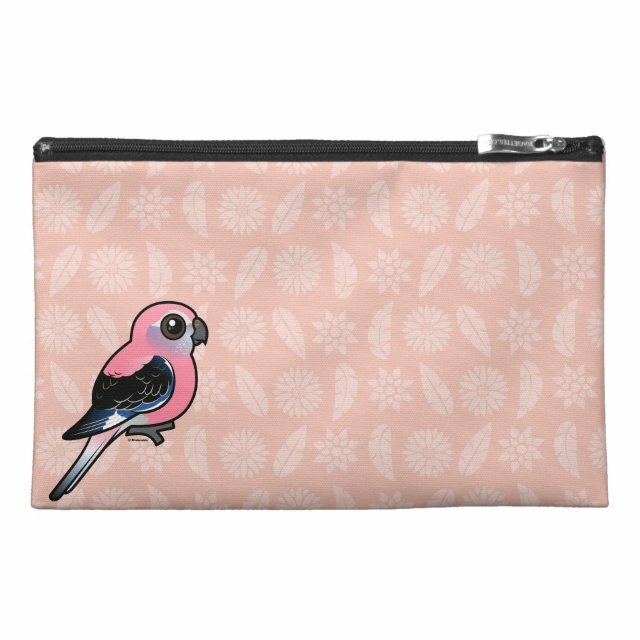 These striking birds are so cute -- especially in our unique Birdorable style! You can customize this gift! Move the bird around, change the background color or style, add text or images -- make it your own!